After a break of 2 months since Rally Jordan where he finished a great 6th, Kimi Raikkonen was back in the rally seat in Greece. He has not been on his lazy side though. 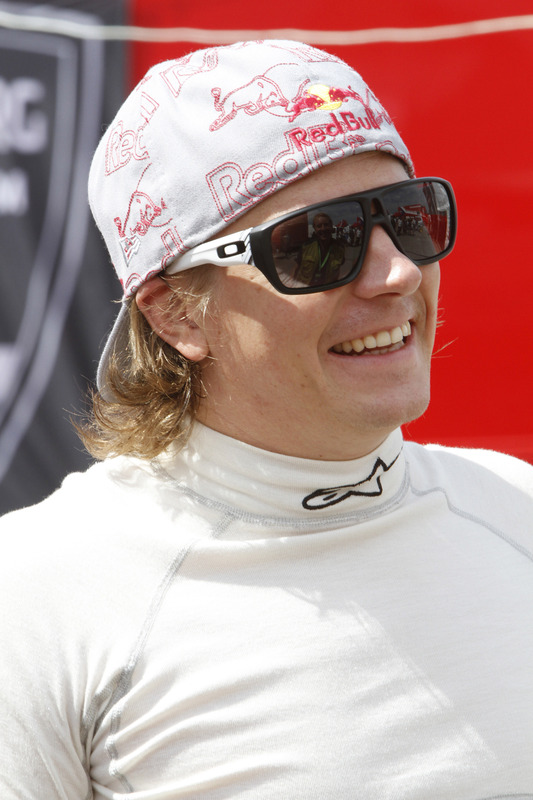 In the meantime, Kimi had his NASCAR debut in Trucks and the Nationwide series. Reviews of those races can be found here on my blog. 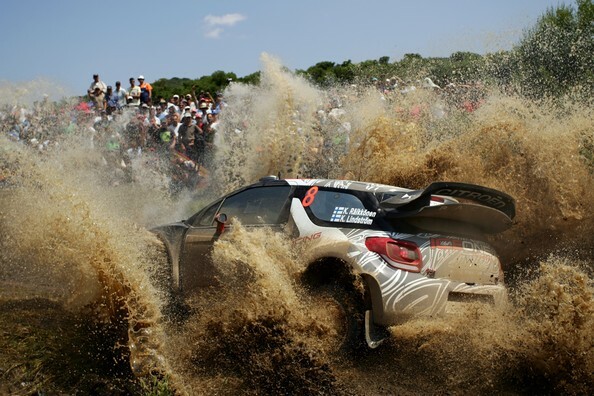 As for the Rally Acropolis, it is generally regarded as one of the toughest venues on the calendar. The dusty roads are full of rocks that are torture for the suspension and tires. 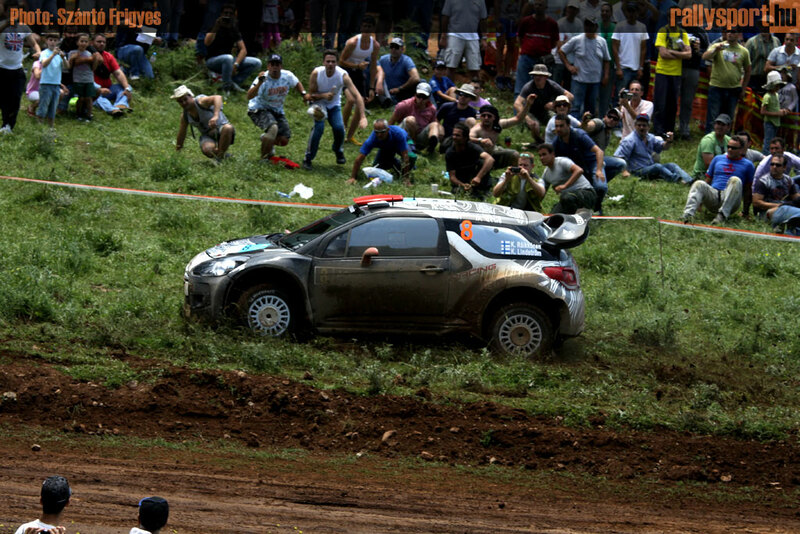 Kimi with no previous experience of these stages was in for a rough couple of days. He finishes the day in 10th position. Kimi is off to a slow start. His time is only the 14th fastest on SS7. For some reason he is more often than not off his usual pace in the mornings. He makes up for it on the next stage by setting the 7th fastest time. Faster than Henning Solberg and Matthew Wilson who was showing some genuine pace in Greece. As trouble hit both Latvala and Brynildsen, he had jumped from 10th to 7th overall in just 2 stages. A position he would maintain to the finish line. The gap to 6th placed Matthew Wilson was 1 minute 35 seconds at this point, and at the end of the rally the gap was almost the exact same. Sunday was not a dramatic day for Kimi. 8th placed Hanninen was over 2 minutes behind and 6th placed Wilson was 1 and a half minute ahead. He never set a time faster than 10th overall on the final day. Except for the Power Stage that is. For those unfamiliar with the Power Stage, it is a new thing introduced this year. The 3 fastest cars through the stage get 3, 2 and 1 point respectively. Its a great chance for the championship challengers to maximise their score or to minimize a loss. In the end, he was just 3 seconds from gaining an extra point here. 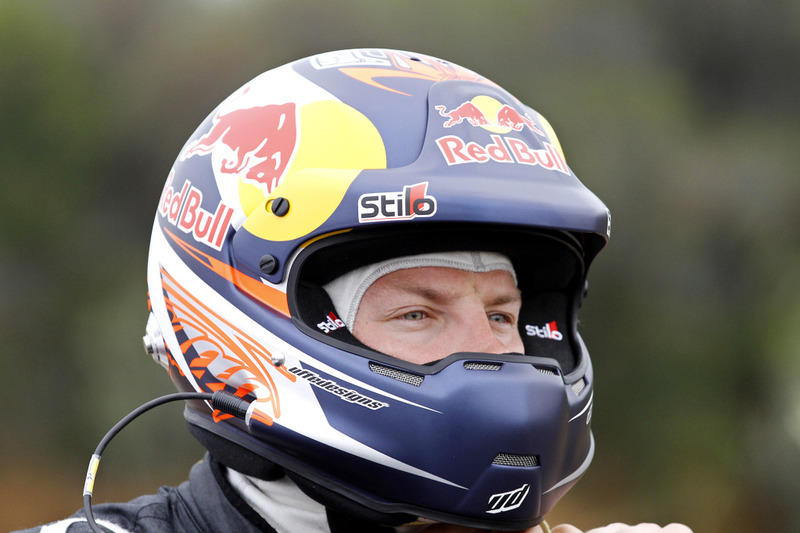 A 6th fastest time is very decent and only “The big 5” of Ogier, Loeb, Hirvonen, Solberg and Latvala was ahead of him. And herein is where Kimis challenge lies. To narrow the gap and get closer to the pace of these frontrunners.